Vida Condos at Bayview Village is a boutique building located at Sheppard and Bayview currently in pre-construction. Vida is close is located across from Bayview Village Shopping Centre and the subway with prices starting from just $199,990. Urban, sophisticated, connected, vibrant. 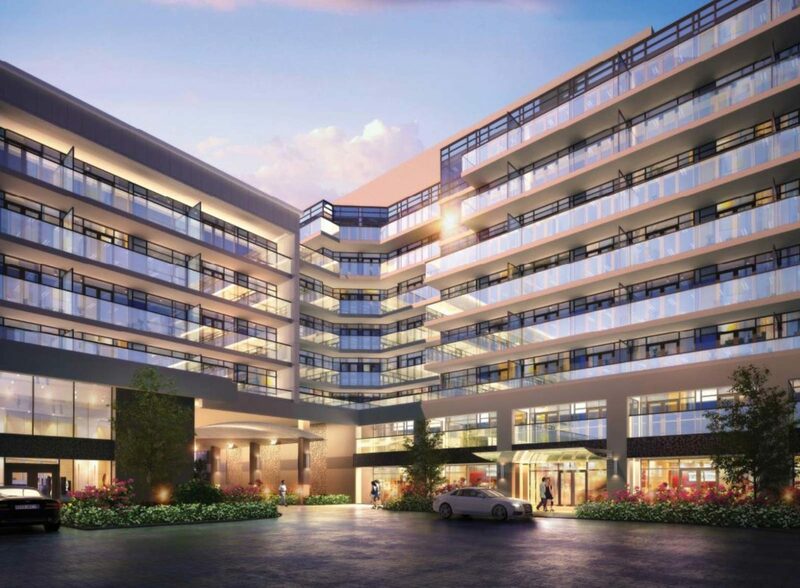 Inspired condominium living, next to the subway, across from Bayview Village, with all the elements of the good life. Vida Condos in the Bayview Village neighbourhood of Toronto, Ontario with residential units starting from $199,900 to over $978,900. Estimated completion date is Fall/Winter of 2017. It is a proposed 6-8 storey building with 197 residential units and retail use space on the ground level. Castle Group Developments is an award-winning real estate developer with sister companies Castle Group Ventures and Castle Royale Developments located in the Concord area of Ontario. They are a team of highly creative professionals who wants to exceed buyers’ expectations at every one of their condominium projects. Some of their current projects include The Palm Condominium Residences on Yonge Street, the Tuscany Gates Condominiums in Mississauga and the Bellair Gardens at York Mills in Toronto and now the Vida Condominiums. The architectural firm that will be working on the Vida Condos is Harry Christakis HCA Architects that was founded in 1991. This is an award-winning firm of “architects dedicated to a broad spectrum of architectural and interior design consulting services”. Together, Castle Group & HCA Architects will build and design the much anticipated Vida Condos located in the upscale neighbourhood of Bayview Village.